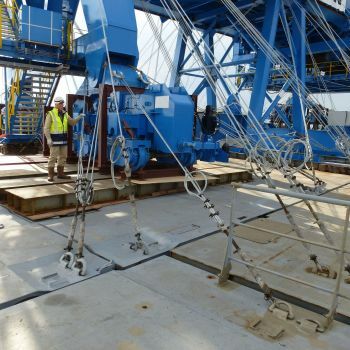 The proper securing and sea-fastening of high-value cargoes is critical to the success of a project. 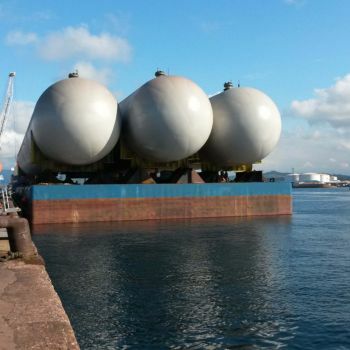 We provide practical, cost-effective sea-fastening designs for a range of transport projects ranging from short coastal or inland barge transports to the deep-sea transport of very high value, sensitive equipment. 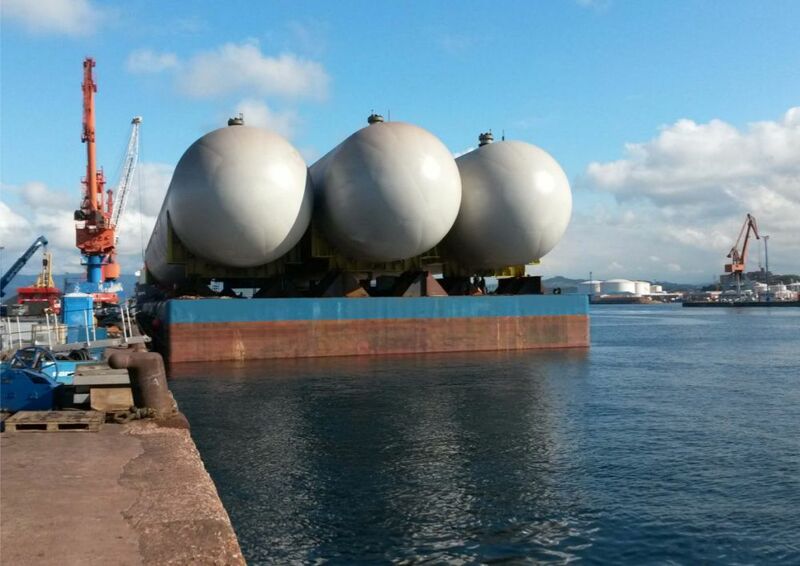 Our focus is on providing an optimal solution for the item(s) being transported and the selected vessel, which minimises risk and cost. 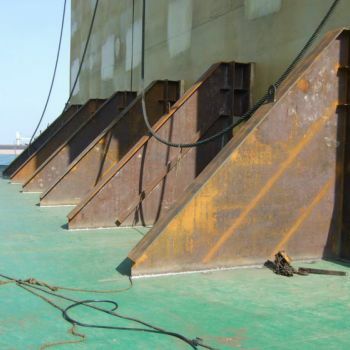 We provide practical advice on the motions criteria that are most appropriate to the cargo and transport route; and develop sea-fastening designs with practical, cost-effective fabrication and installation in mind. 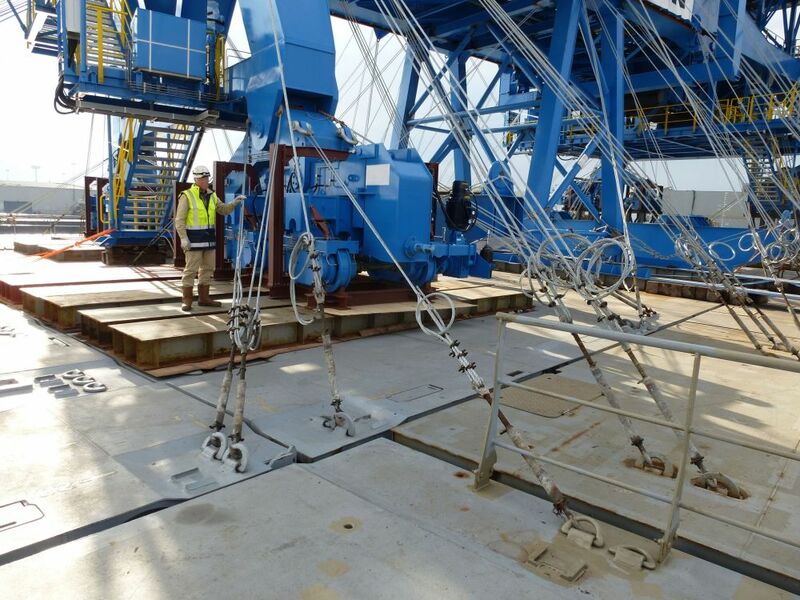 Where necessary, we conduct vessel motions response analyses to determine the accelerations and loads acting on the cargo, and examine the strength of the vessel to support the cargo and the dynamic loads. 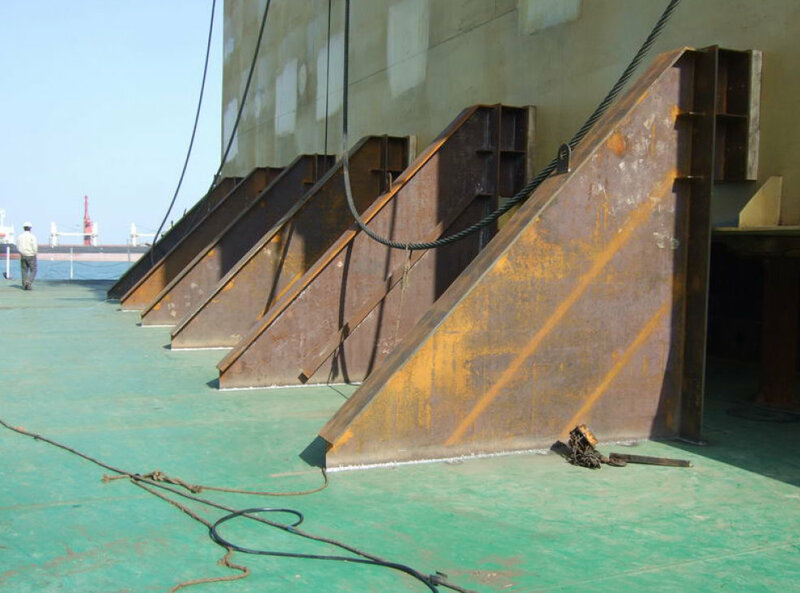 We design the sea-fastenings, grillages and load-spreading necessary to distribute the stresses, protecting both cargo and vessel. 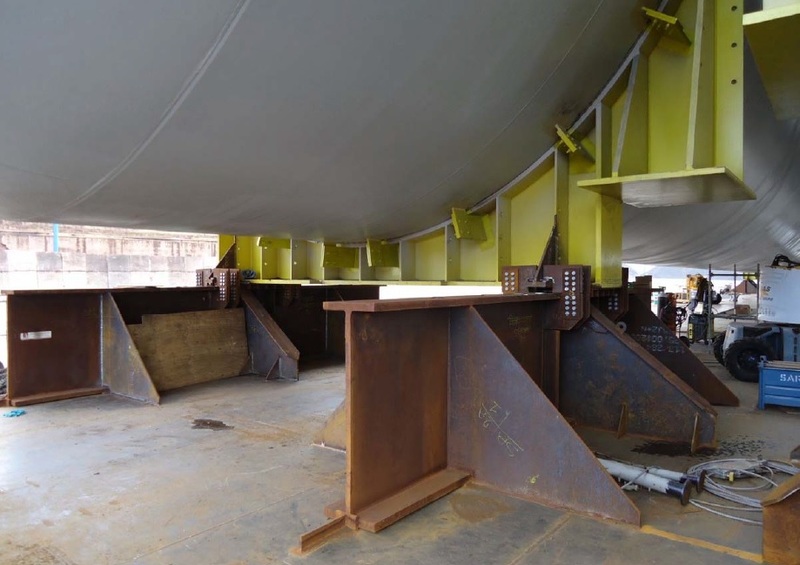 We use a range of software, including Finite Element Analysis (FEA) and combine this with first-principles hand calculations to find a solution. 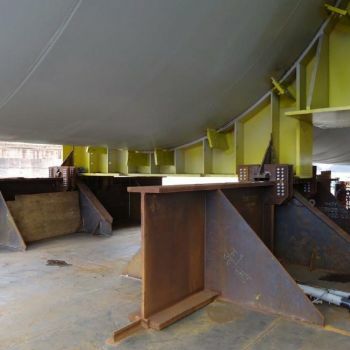 Our team includes specialist Structural Engineers and Naval Architects with practical fabrication experience enabling us to effectively develop structural engineering solutions and fabrication ready designs.